Super fun, great team building experience! Definitely worth it! 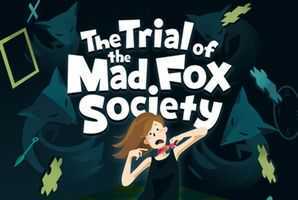 You are trapped in a mysterious laboratory, where it has been said they study time travel. The door is locked. Hidden clues await you. If you cannot find the key to open the door, you will drop into spatial temporal distortion and you may not be able to return to this world again. Only 6% of players have escaped. Will you be able to escape the Time Travel Lab? 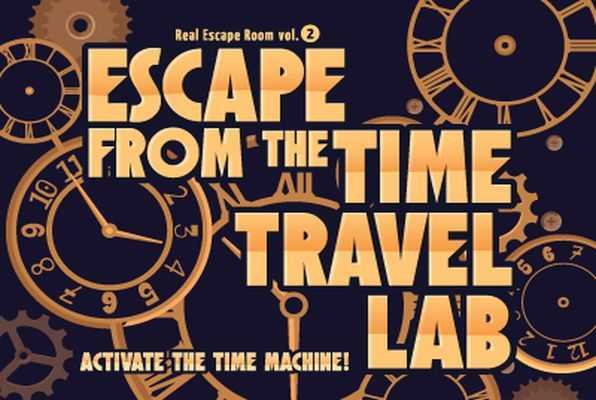 Reviews of escape game "Escape from the Time Travel Lab"
My visit to Real Escape Game was a surprise arranged by my brother so I didn't know what to expect. I had a Fantastic night during my first escape room experience. We joined another group and successfully escaped the Time Travel Lab.